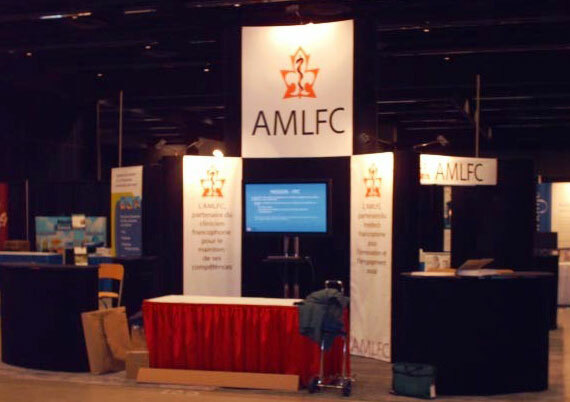 BERLINdisplays Portable Exhibits are easily transportable by car or courier and are simple to assemble and dismantle, with clear instructions for your staff. 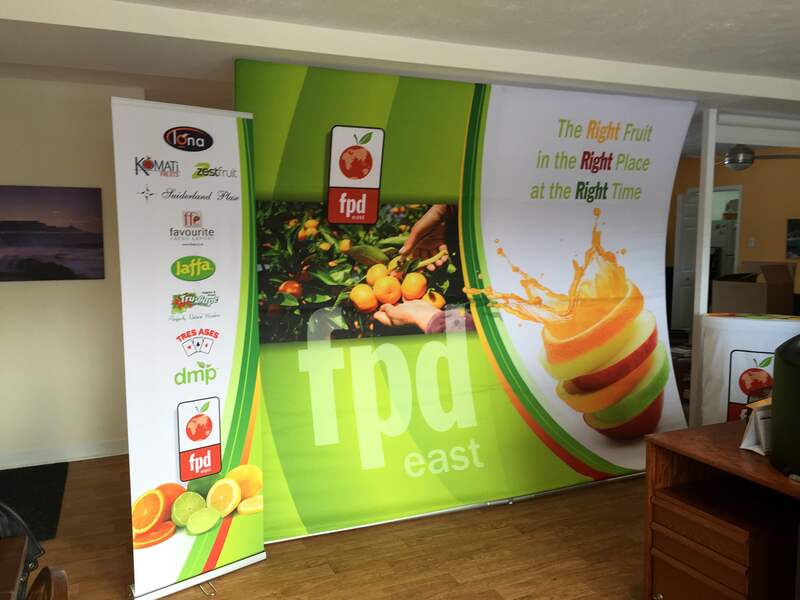 Our Portable products include retractable banner stands, pop up displays, tension fabric backdrops, table throws and runners that are affordable, reliable and easy to load and transport. 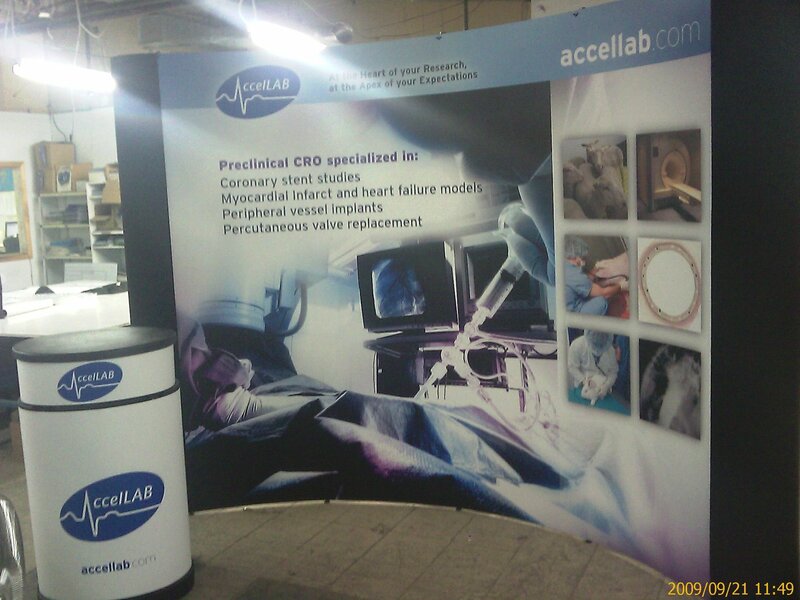 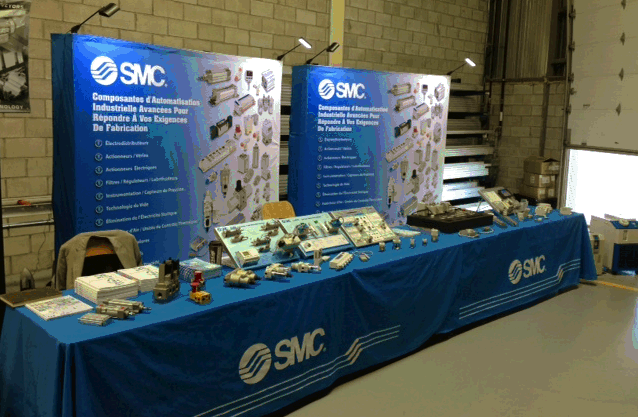 Portable exhibits are the perfect solution for low budget programs or introductions. 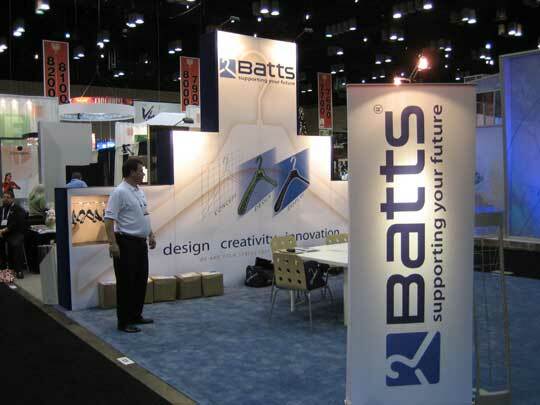 Please download our Exhibits Handbook to see our full range of portables including outdoor exhibits and flags. 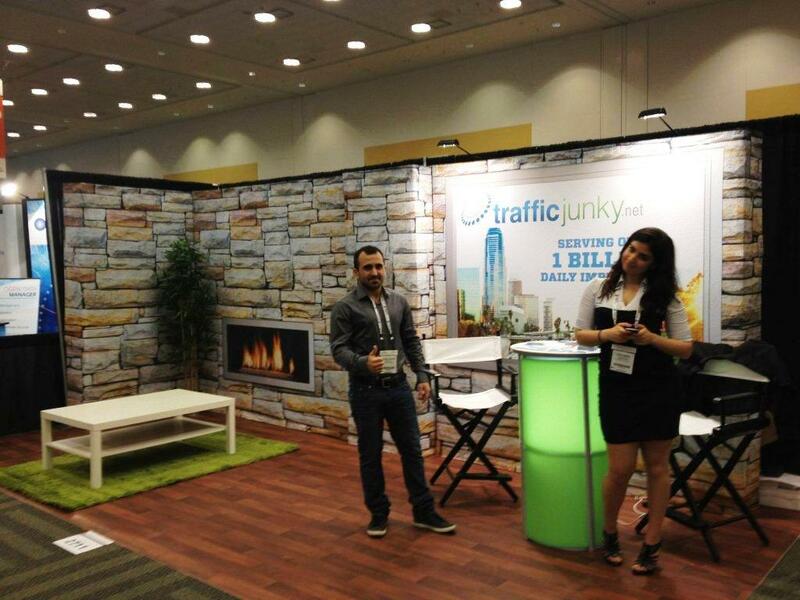 Why choose BERLINdisplays Portable Exhibits? 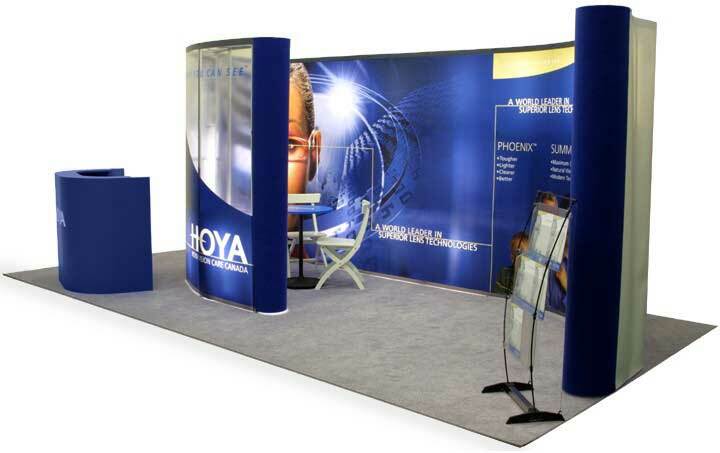 -All the elements you need to have a dynamic, eye-catching booth or display. 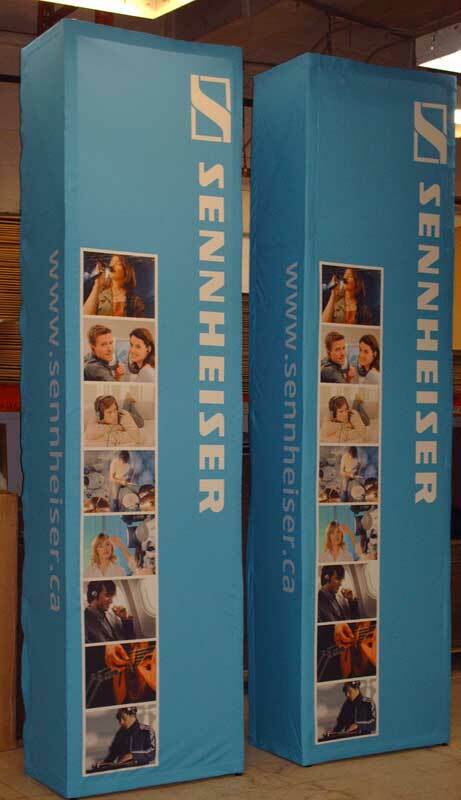 Please download our Exhibits Handbook (5 MB) to see our full range of portables including outdoor exhibits and flags.